Mind telling a lost soul the commands for reading Ansible CVs? I don’t see any commands for reading CV under MIDI/POLY Mode in the manual. Looks like they’re reading the TXi inputs with teletype, which the Ansible physical CV jacks are patched to. Yes, I did mean that the ansible outputs would have to be patched. You’d need to do that anyway for the gates as there’s no way for Ansible to trigger scripts on Teletype. If you wanted a new op to read the midi CV, it’s all open source if you feel like scratching your own itch! I made a reverse i2c cable to connect my ER-301 (rev7, i2c modified) to the TXb, but I can’t find any information about the pin assignment of the TXb. If I look at the back, TXb horizontally, power connector on the left, I see a white stripe on the bottom pin row, so this is probably GND? But which of the two other rows is SCL and which is SDA? In many respects, the TXb is order neutral. All pins in the same row are connected together. The pins with the white box around them are ground. The other two have pull-up applied (when powered). That said, there is a standard ordering based on how the Teletype, Ansible, trilogy modules, TELEX modules, and Mannequins modules (Just Friends and W/) have things set up. Ground may be oriented differently depending on the module, but the order is the same. The early ER-301 do not follow this ordering and swap the SCL and SDA lines. Thanks a lot for the quick reply! I know the i2c guide, but I didn’t see this information there, so this is very helpful. So usually (including TXb) SDA is on the opposite side of GND. I just received my 16n and the “16n to TXb” cable you suggested. The 16n transmits MIDI via USB and works with the 16n test page, but as soon as I power on my modular rack (i2c connection: 16n -> TXb -> ER-301) the test page doesn’t respond anymore, so I assume the 16n is crashing. 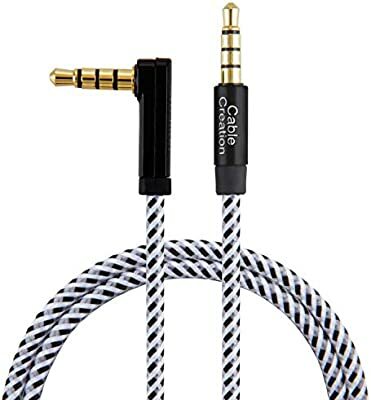 I’m a little worried that the cable might be the problem, because it’s an “Auxiliary stereo” and not a “simple stereo” cable (2 rings instead of one)? 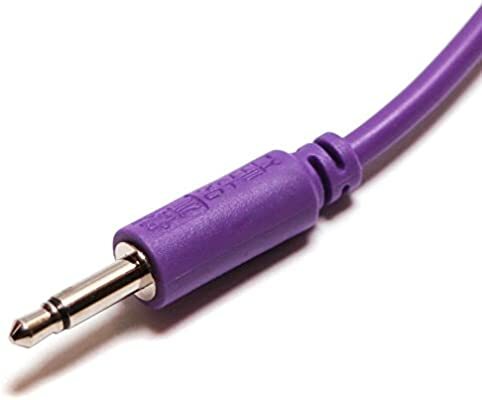 It’s usually called an aux or auxiliary cable since people use it to plug a phone or mp3 player into their car stereo (aux in). Eek, well TRRS isn’t right. It should be TRS. 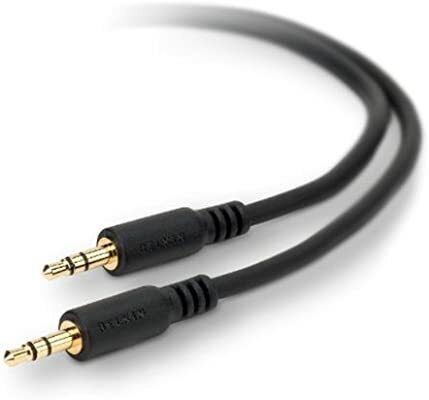 I think those TRRS cables are for headphones with microphones? I thought you meant the black ring on the cable but ring being the metal part, so pardon the confusion. Pick up a standard stereo cable - TRS and you should be fine as long as the i2c connectors line up. Could you test with your setup as is? does i2c continue to work as expected? (Even when midi has become non responsive). Right, looks like it wasn’t the cable (alone). I just got a proper short stereo cable (TRS), but it didn’t change anything. The 16n test page is still crashing as soon as I power up my modular rack. And no, i2c doesn’t seem to work. The sc.cv unit in the ER-301 doesn’t respond to 16n fader movements. Maybe there’s something wrong with my TXb -> ER-301 connection. I followed the instructions and made a reversed cable for my ER-301 rev7 (SDL and SDA swapped), but I’ll double check the connections. Perhaps there’s something wrong. Do you have the proper firmware installed on your 16n (LEADER/MASTER version)? Double check you have done the mods that are appropriate to your version of the ER-301. The firmware is from the 1.32 branch, set to leader/master. I double checked the connections between ER-301 and TXb: looks like it should be. I’m a little clueless now. The only thing I could re-check is the ER-301 i2c mod, perhaps there’s something wrong with that. Another thing I could try is to power the TXb? Could that damage anything? Another thing I could try is to power the TXb? Ah-ha! Without the Teletype on the bus, you need the “pull-up” that the TXb provides when powered. Turn everything off, plug the TXb in, and then turn things back on. Just to make sure: there are 10k pull up resistors in the 16n. Even then I need to power the TXb? that was my next question - in that case I think you should be OK with the txb unpowered. Gonna pm you something to test. Yes, that’s what I read, but I just powered the TXb – and this did the trick! It’s working now! Thanks a lot @Jonny, @bpcmusic and @okyeron for your help!